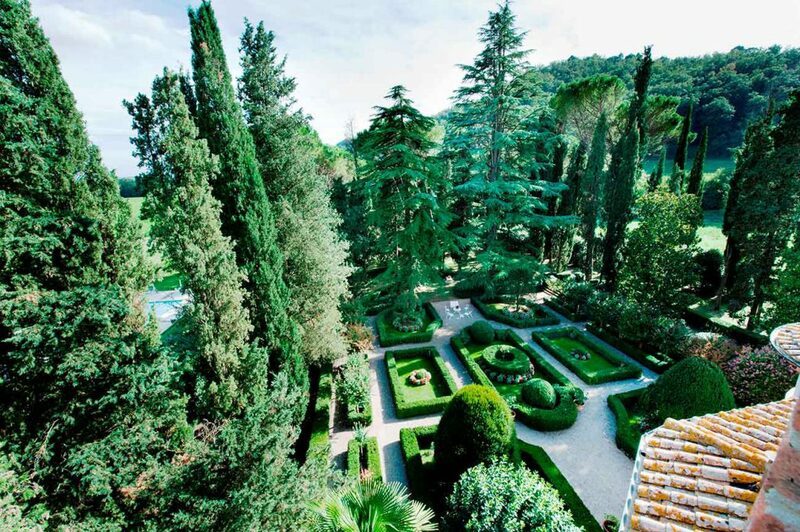 DREAMING A ROMANTIC WEDDING IN THE HEART OF ITALY? 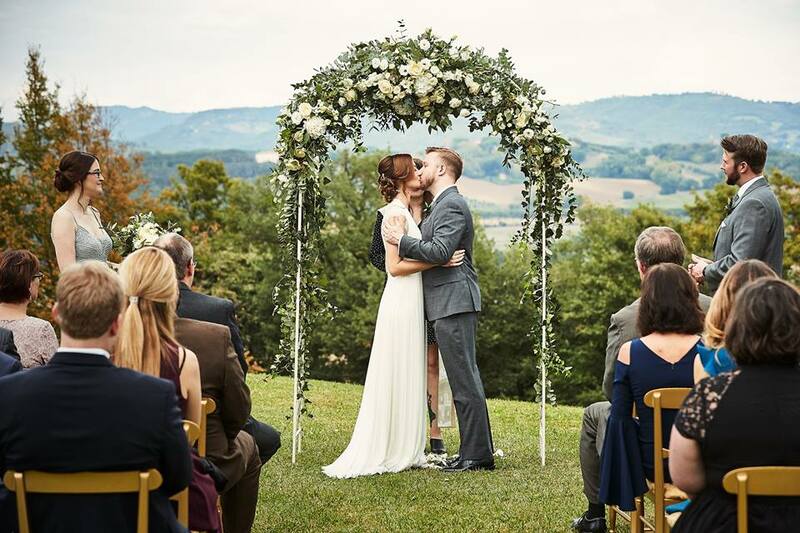 Take your vows in the unique atmosphere of Le Torri di Bagnara luxury medieval castles – nature, tradition and exclusivity will give life to your dream. Our charming venues have that all-important wow factor and take the headache out of wedding planning by arranging every detail, as well as activities for you and your guests. Both our castles have received authorization by the Perugia City Hall to celebrate on-site legally valid civil marriages. Le Torri di Bagnara, with its world-class collection of exquisitely restored medieval castles, offers the most fascinating locations to spend memorable and exciting moments. The different characteristics of our castles are designed to suit every taste and an ideal place for events. We can sleep up to 30 people but don’t worry for your extra guests, we will take care of their accommodation coordinating research for nearby hotels and organizing all transfers. The hilltop Pieve San Quirico castle (11th century historic castle), with its refined style, is romantic and traditional, an eloquent distillation of the elegance that distinguishes Le Torri di Bagnara. 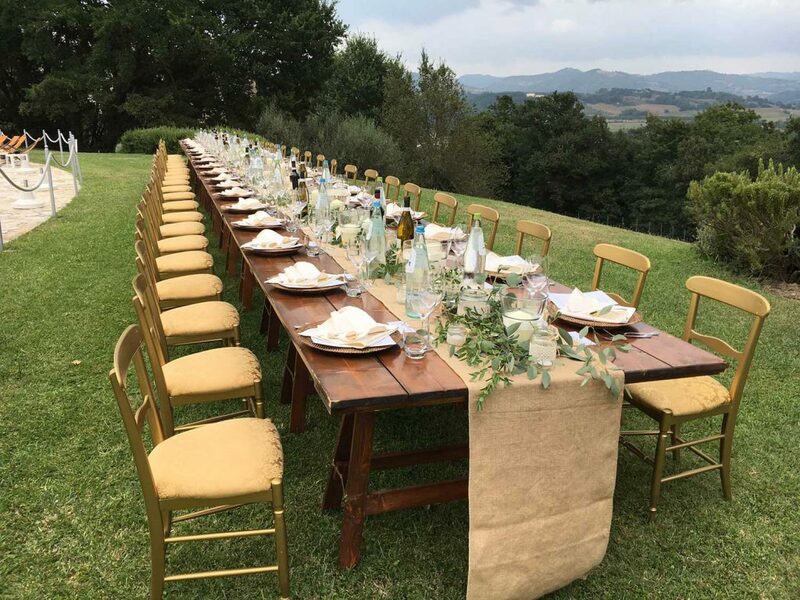 Choose between a ceremony in the elegant 18th century consecrated church that seats 80 or in the manicured gardens with view over the Tiber valley or a reception in the castle inner courtyard, restored with immaculate good taste. For the villa we require a minimum stay of 7 nights from Saturday to Saturday. The magnificent Castello di Bagnara (11th – 15th century historic castle), located in the valley at 1 km distance from the villas, since 1901 is the private residence of the counts Giunta Tremi, owners of the whole Bagnara Estate. In some special occasions it is made available as an exquisite venue ideal for destination weddings or other very exclusive events. 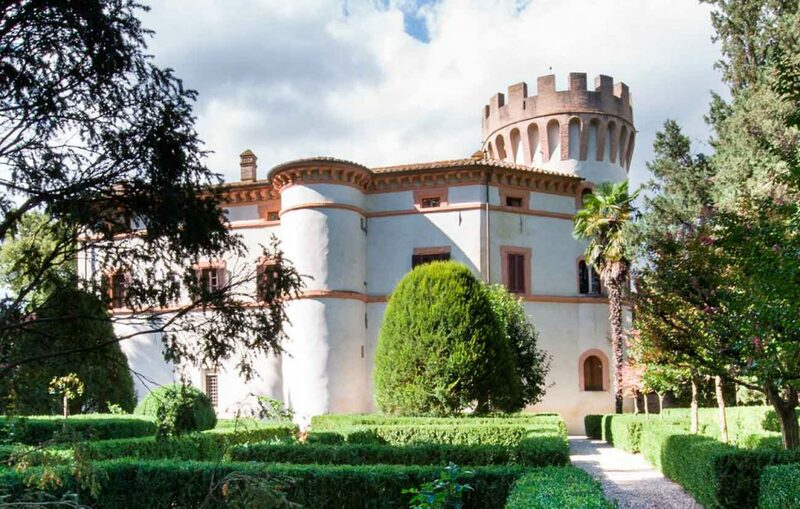 This magnificent medieval castle featuring a large crenellated round tower, has a 2,5 acre historic park with a large Italianate Garden, inner courtyard, pool and a small elegant 17th century consecrated chapel, dedicated to St. Charles Borromeo. This castle is the right choice for those who want to add authenticity and charm to their ceremony. Here you can sense a timeless atmosphere, the magic of a Marriage “Made in Italy”. The Castello di Bagnara does not feature accommodation. 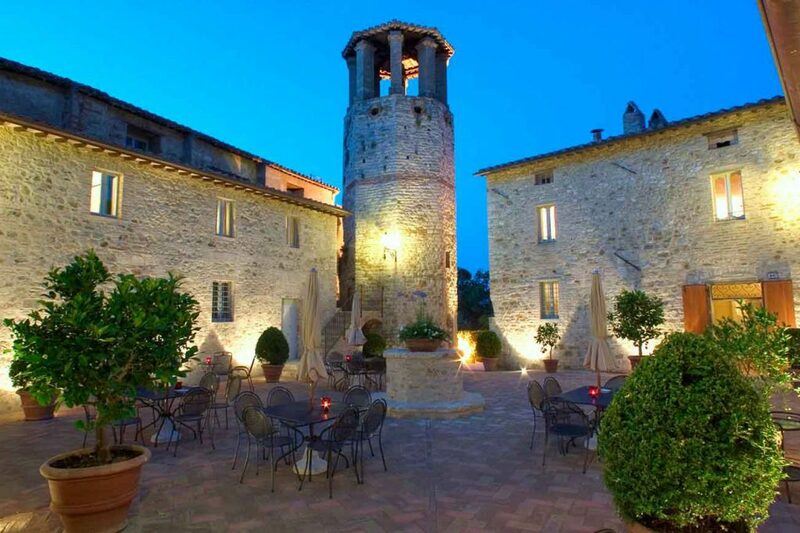 Accommodation for your guests and you is available at the uphill luxurious Pieve San Quirico castle (15 beds) and the nearby Tower (15 beds).